LawrenceA, who is the photo of? 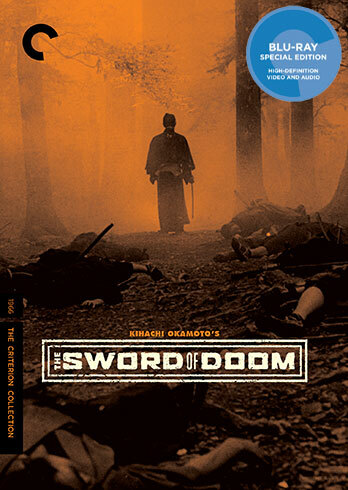 My avatar is Japanese actor Tatsuya Nakadai from the 1966 movie The Sword of Doom. On the old set-up, the status update was the text that appeared next to your avatar on your profile page. Every week when I changed my avatar, I changed the status to a quote from that week's star. This week I'm Nick Nolte, so I put that line from 48 Hrs. However, with this new set-up, it looks like the status updates are like they are on Facebook, where you type something like "tired from work" or "happy it's the weekend!" or some such banality. And then those who are "following" you see your status change. "Followers" used to be "friends" in the old set-up. Because of this change to the status, I will stop changing it each week to a quote.